First, let’s see what works and what doesn’t. Pop-ups, the oldest trick in the book. Since the beginning of the Internet, pop-ups have been a part of the browsing experience. 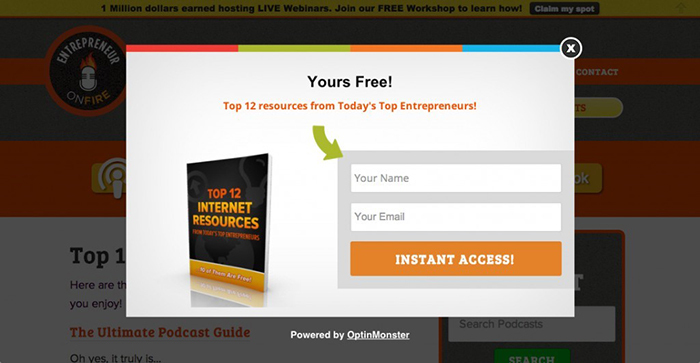 We all know pop-ups so much that we even know which one we should never click. The types of pop-ups can be differed by the moment in which they appear in: on-click, reaching a point of the page, when you are about to exit, time of navigation, and when you enter the page. It is never a necessity to fill the client’s screen with windows, much less flashy ones or yelling “YOU WON!”, these kinds of practices make the client run away from you and never look back. The first rule is to create pop-ups that can be closed easily. Make sure that your CTA is compelling. Limit to one pop-up per visit. Ask for very little information, all you need is a name and email. Not many people will give you more. Ignoring these rules can make your site and brand lose credibility. Mainly the first two, because intrusive non-closing pop-ups cam be seen as malware and virus. It’s also important to keep the client in the page they went in. This means that we must keep the steps within a pop-up to a minimum. Never take a user to a different landing page of it’s not necessary. One form that asks for little information. That’s how you do it. Pop-ups help us connect with the user, use them wisely. Then the question “when?” Begins in “whenever is less intrusive”, however there are factors that can help us know when to use them. When someone is consuming your content. The moment the user is more connected to the brand, be it on the blog or watching a video, that’s the moment with the most engagement. Continuous engagement. When the user is connected constantly to your brand and clicking on links many times in a short span, we can use that engagement for a pop-up. When they click a link from an email. Very little people will click on content on an email, if this user already did, it means they are interested. Engagement on social media. If they share one of your articles or comments, engagement is at its highest. Seize that chance. Chatbots are programs designed to stimulate conversation on human beings. They provide customer service to avoid having someone on the computer 24/7. Chatbots use the same tech as Siri: natural processing language. The text comes in, the machine scans it and interprets in an algorithmic way. They tend to make mistakes though. They are machines with service options and they can only achieve their goals if we are clear with what we want. Chatbots are excellent to filter low quality questions, while the real customer service team stays focused on important matters. 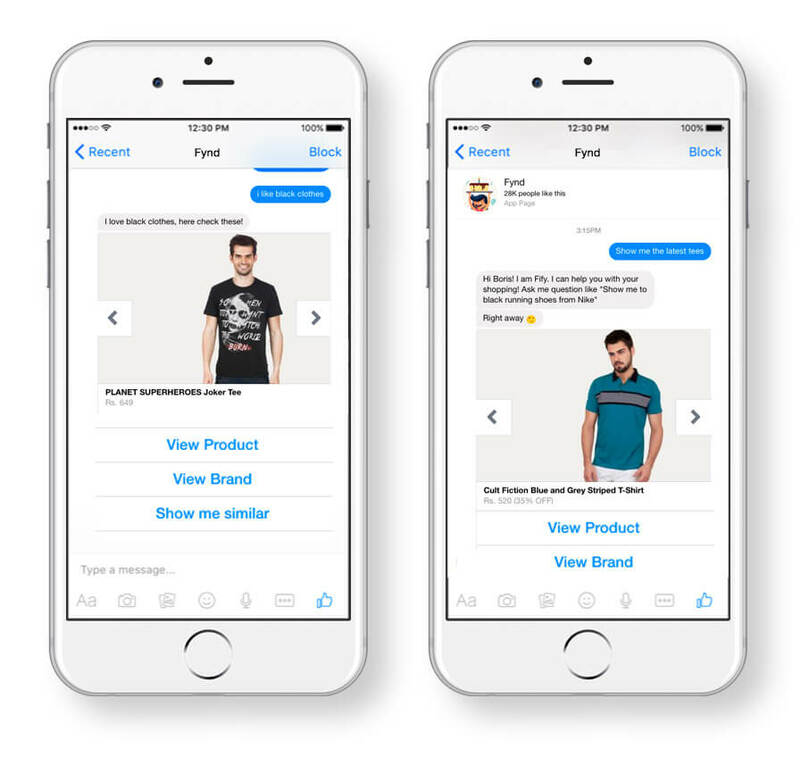 Also, chatbots are not just on websites, they also exist on Facebook and can be used for customer service and to generate leads. Just like pop-ups (and everything in marketing, really) we must think about the objective first. 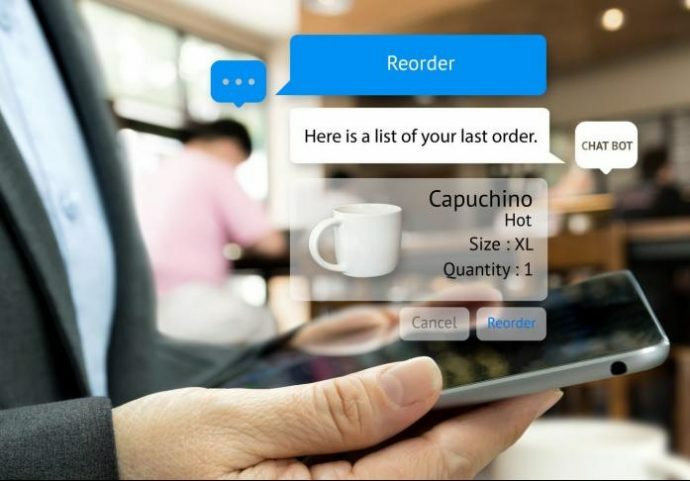 Chatbots were created to satisfy the demand for instant information and they reduce the obstacles that get in the way of the user becoming a lead. When someone enters your page: let the simple questions be answered by a bot. When the user enters an item page: they are already interested, let the bot show them more. When they enter a FAQ page: let the bot tell them where to find their question. When someone is jumping quickly from page to page, they are obviously lost. Let the chatbot help them find the way. Pop-ups or Chatbots, ¿which is better? Neither! at least not alone. The objectives on each of them are very different and they work on their own way, it’s a great idea to use them together if they cover your objectives. Don’t use anything you don’t actually need. Users will be willing, as long as you are not invasive and have a very helpful attitude at all times within the site. At the end of the day, what we want is to give them all the information they need to easily become buyers.